Save on photo printing, film processing, video transfers and more! In addition to these sales and special offers, check out our Facebook page, and follow us on Twitter and Instagram for even more exclusive sales and special offers. Save 10% on film processing. Save 10% on film processing. This sale includes 35mm film, medium format film, and disposable camera developing. This sale applies to film developing with prints or scans, and ends 4/30/19. 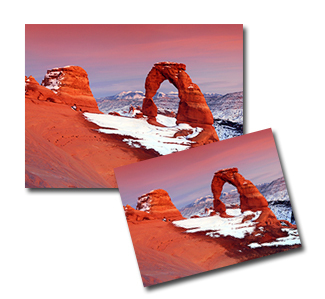 4x6 Photo Prints on Sale for 20 cents. 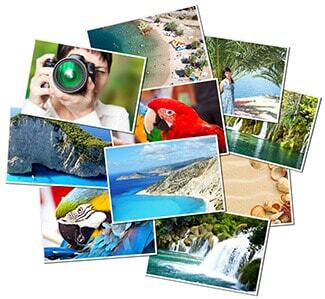 Get our premium quality matte or glossy 4x6 photo prints from your digital pictures for only 20 cents when you order your prints online. Use code '4620' at checkout to activate this sale. 4x6 photo print sale ends 4/30/19. Order your photo prints online. 30% off 8x10, 11x14 and 16x20 Glossy or Matte Photo Prints. Save 30% off on our premium quality matte or glossy 8x10, 11x14, and 16x20 photo prints from your digital pictures when you order your prints online. Use code 'SAVE30' at checkout to activate this sale. This photo print sale applies only to matte or glossy prints, and ends 4/30/19. Tip: These promotions cannot be combined with other offers, specials or discounts. Film processing promotions do not apply to 'develop only' orders. Our annual Film Developing Sale is over for 2019, but will return in February 2020! Save up to 50% on film developing in the month of February.